Sitting on the rack, the Show Off looked like it was going to be strong. It is strong. Really, it’s that cheap?!? 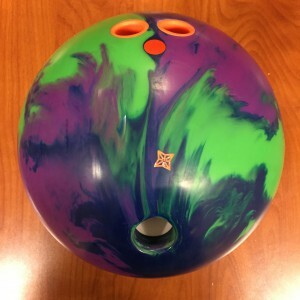 Buy the Roto Grip Show Off at PerfactAimBowling.com. Just like the No Rules Exist, the Show Off likes some oil. I had to give this one a higher value because it is so much less expensive. Still, value is a formula of usability vs price. 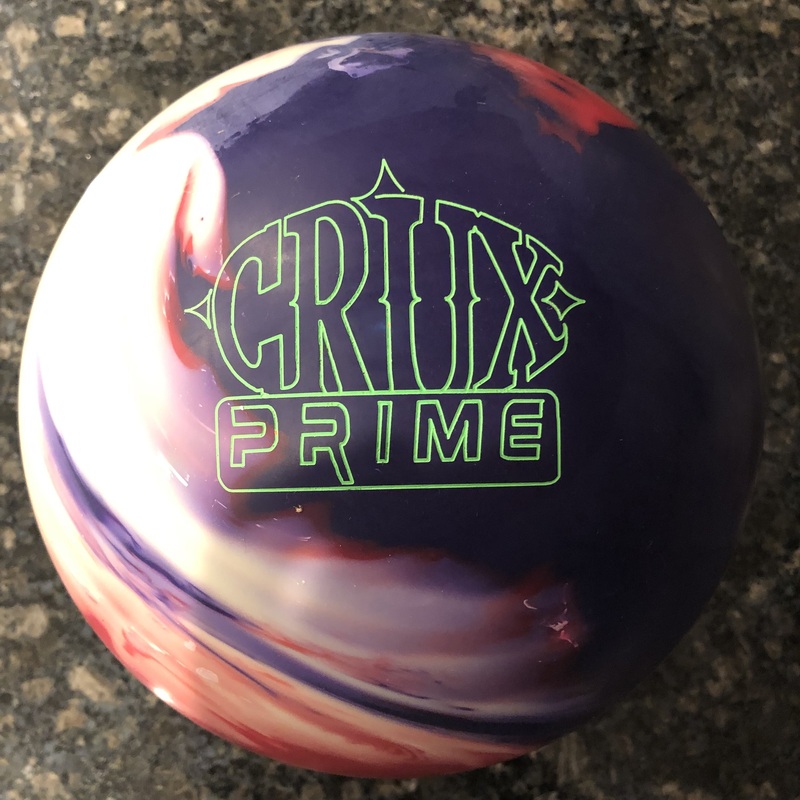 Honestly, to repeat what we said about the Exist, for speed dominant bowlers (whether high rev or low rev) or if you are rev/speed matched but have less than 45 degrees of rotation and some tilt, this ball will be usable on medium house conditions. 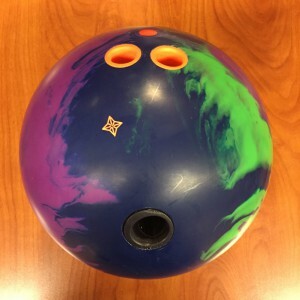 If you are matched with high rotation or very low tilt or if you are rev dominant, this ball wants to see oil. The Roto Grip Show Off uses the new Hotshot™ Core wrapped in the Micro DNA™ coverstock from the original No Rules. Our comments for the Show Off and the No Rules Exist are fairly similar in terms of usability on THS. The big difference which is a subtle but important one is basically the symmetric vs asymmetric core. With the symmetric core that has a slightly higher rg plus a stronger cover on the Show Off, you basically get a very similar shape but less “set” or flip than you get with the Exist. That essentially means that misses out have a better chance of recovery because the Show Off core retains more motion. If you watch the “what will happen next?” videos, you will see what I mean. 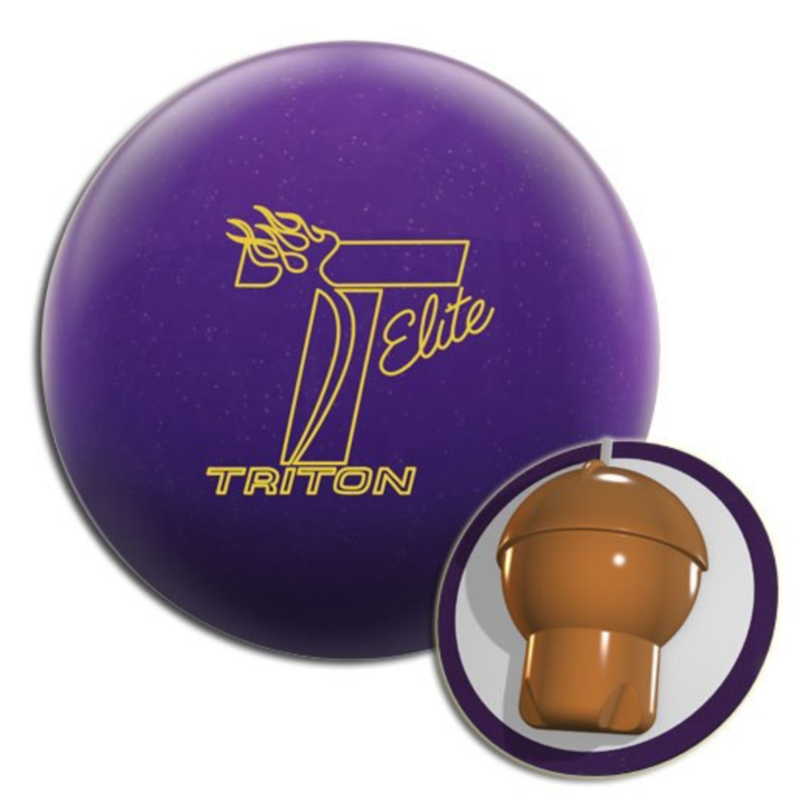 The Show Off sits in between the Exist and Dare Devil Trick in terms of ball reaction shape and strength. 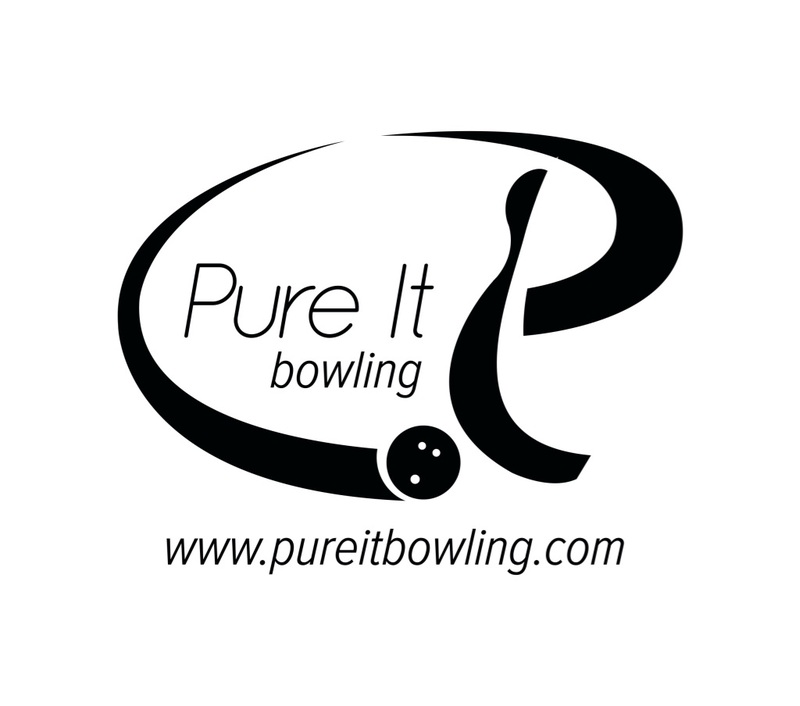 No Rules Exist would be your aggressive top line ball with strong asymmetric motion. If that sets just a bit too much and leaves flat corners, the Show Off would then give you the same shape but more continuous motion to carry the corners. 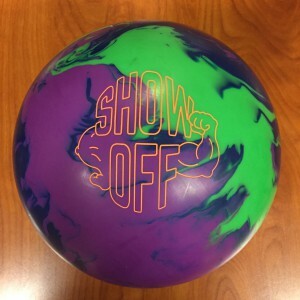 If the Show Off is too much ball, than you go with the Dare Devil Trick which is smoother off the spot with less board coverage at the end of the pattern. That’s not a progression over the course of the night but is a very good progression in the lineup to give you options. The Show Off in my mind is a good replacement to the Haywire with a bit more angular motion. For me, it took one ball with my normal release to see this ball is too much for me on this THS. So I switched to my “suitcase” release which basically cuts a couple of revs out and brings the speed balance up in relation to rev rate. Then I couldn’t stop striking. It allowed the ball to get just enough length and had a strong torquey move towards the pins. It is a very consistent and readable reaction down lane. The ball went off the deck between the 8 and 9 almost every ball. Excellent drive. For Greg, he drilled it to slow down all that traction just a bit and with his tilt, you can see the difference in down lane motion between his and mine. Nevertheless, he just got in and threw it away with no real fear it wouldn’t come back. Roto/Storm balls have that almost innate guarantee they will come back which gives you the confidence to open up. With his higher rev rate and low tilt, Sean quickly realized there’s no place but no man’s land to play this ball. He got into between 5th and 6th arrow and wheeled it and the Show Off always came back. He had a defined transition at the breakpoint as the ball really drove back. In terms of miss room, for Sean and I, it was pretty much don’t miss in as it has no chance to hold. Honestly, I didn’t miss much at all. My first ball was the flat 7 with my normal release I mentioned earlier. The other miss was actually a wide miss but struck. For Sean, misses in are clear in that the ball has no way to hold on. His miss out was him trying to force the ball out with the amount of friction. For Greg, it was more in between. It’s partly his release and partly the layout. Misses out for him didn’t recover. Although we have no video, I also had a chance to test on the 52′ Badger pattern. It was outstanding. 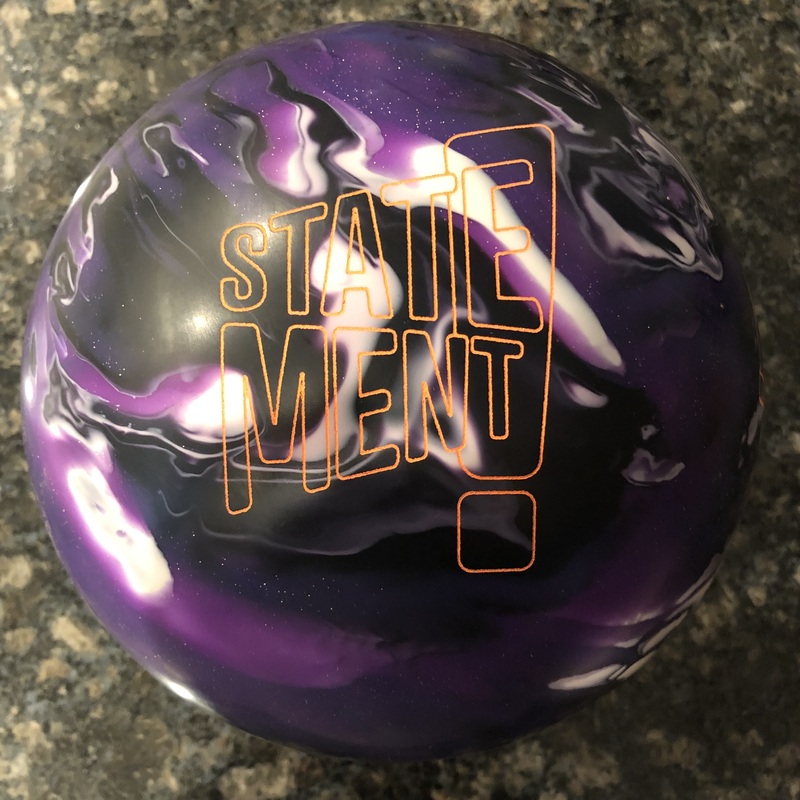 Really the only ball creating enough traction and continuation to be useful allowing me to average about 220 with it. The No Rules Exist can cover the ground but hit flatter due to the earlier setting of the asymmetric core. The Roto Grip Show Off is about traction and drive. I’m still shocked that Roto Grip put a ball like this with a new core in the HP2 line. It basically shifts the “control” strong symmetric Haywire replacement into the lower line. You could argue the Dare Devil Trick is the control symmetric and it is. In short, it would be Show Off as the strongest with most downlane motion, Haywire would be next, than the Dare Devil Trick being the most even. Hopefully the cover will last but if you want an aggressive ball on the cheap, I can’t think of another ball this strong at this price point.